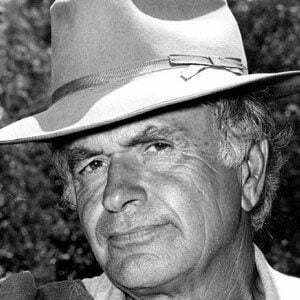 Best remembered for his role as Rocky Rockford in the popular 1970s television series The Rockford Files, this character actor also appeared in such films as Red River and Follow the Boys and in episodes of television series such as The Virginian, Perry Mason, and The Real McCoys. When he was just seven years old, he played a small role in the movie The Mark of Zorro. 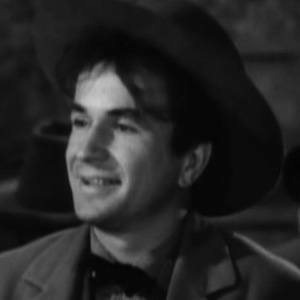 At the age of twenty-one, he appeared with John Wayne in the 1934 film The Trail Beyond. In the early 1960s, he took over Burt Reynolds' role in the NBC series Riverboat. He was married twice: to Maxine Jones (with whom he had three children) and, in his later years, to Lisa Thorman. 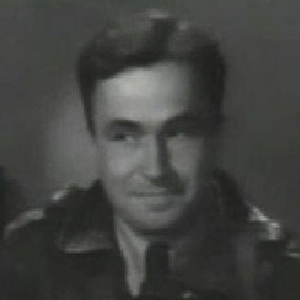 His father, Noah Beery, Sr., also had a successful career as a character actor. His famous uncle, Wallace Beery, won an Academy Award after starring in the 1931 film The Champ.